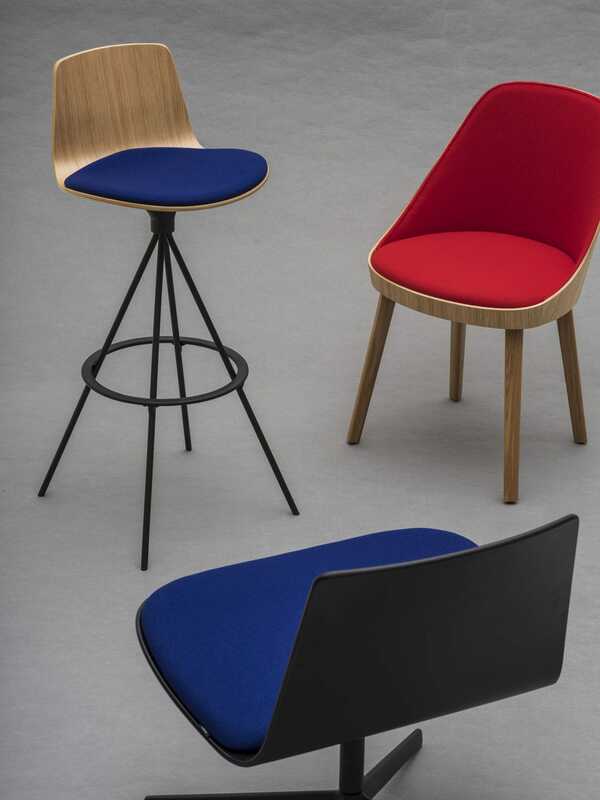 With its Enea Wood concept, Enea asserts the robust and creative engineering of its collections made of wood. 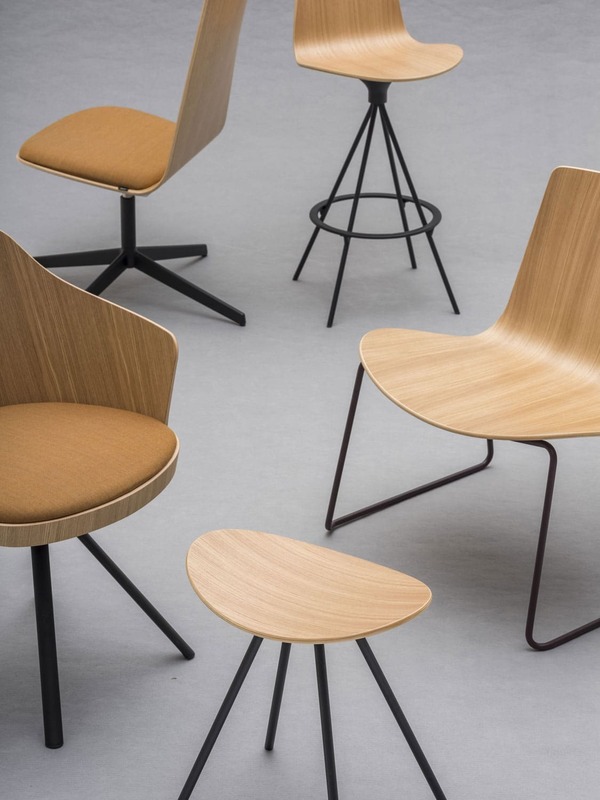 Enea’s Wood concept gathers its main furniture collections made of wood and claims its robust and creative engineering. It maintains the brand’s essential values but it also aims to convey that the quality of this noble and natural material is linked to our production. Enea Wood concept refers to the Lottus Wood, Lottus Lounge Wood, Kaiak, LTS System and Coma Wood collections. Some of these are part of a group of furniture that we have developed in recent years and in which we have integrated wood to offer different decoration options to a host of heterogeneous spaces. 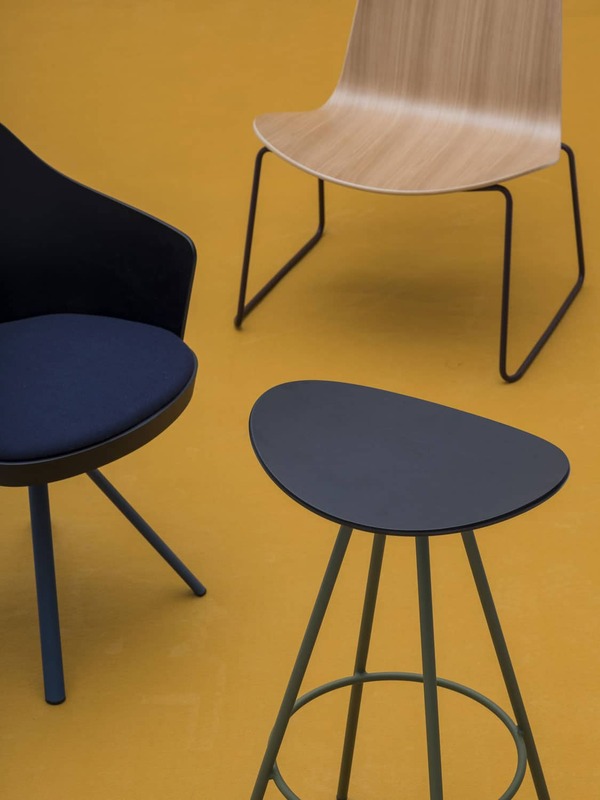 With Enea Wood we want to highlight this important part of our range of furniture that can be apply wood both in its structure and finishes, wood and metal. 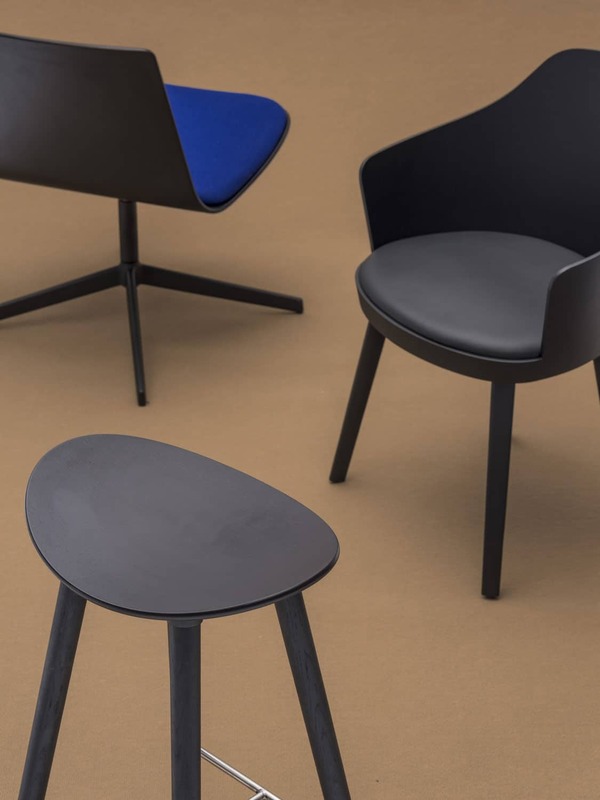 This is why we offer both seats or tables made entirely in wood as well as furniture that combines metal with a seat in natural or upholstered wood.